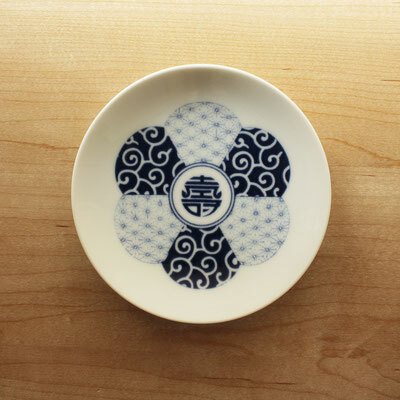 KOMON Series are meant to be used for daily meals and you can enjoy the Japanese traditional design in your daily life. 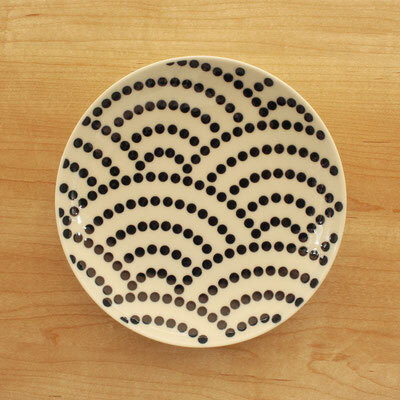 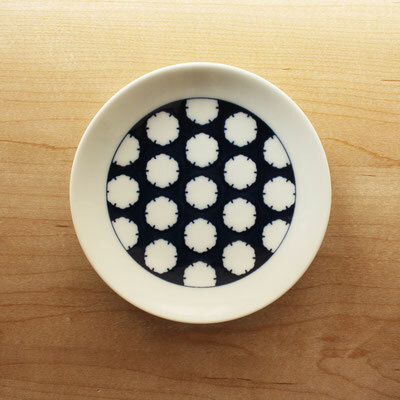 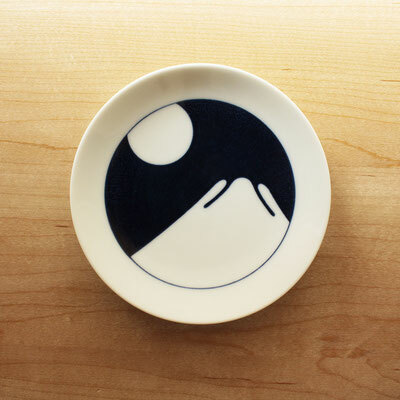 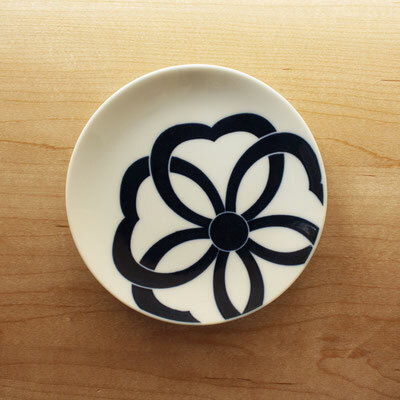 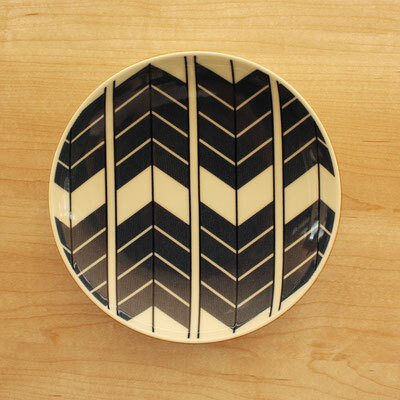 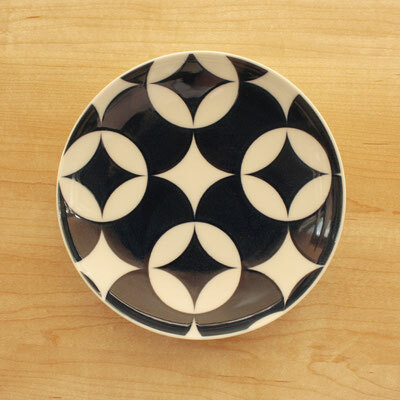 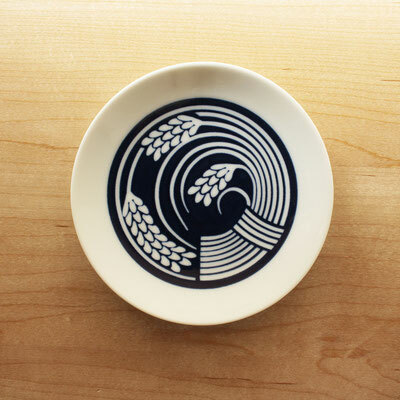 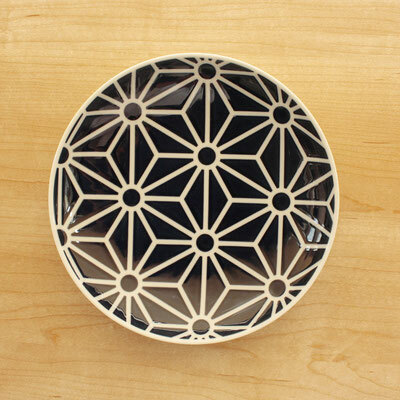 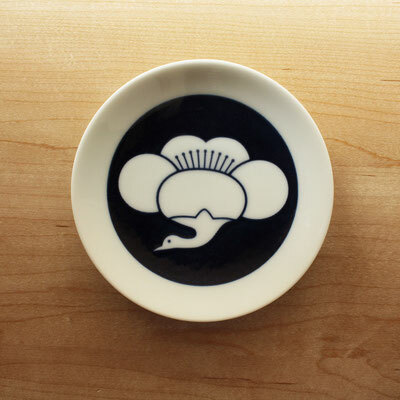 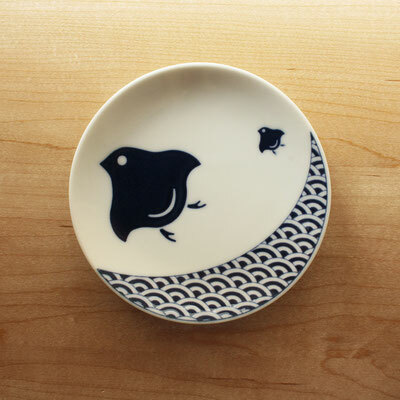 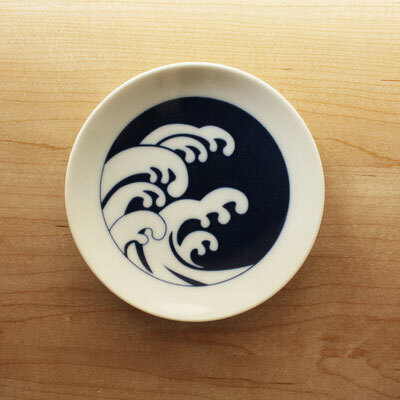 These design ideas are from Japanese traditional symbols.You can feel modern Arita ware from Arita in Kyushu region where the first place of the porcelain industry in Japan has been established for about 400 years ago.You can enjoy using these plates with feelings of fun, pleasure or fullness. 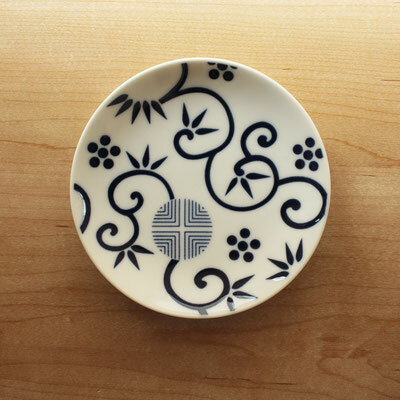 The beautiful design of tableware for decorating on the dinning table makes the excellent atmosphere of dinner time.The cobalt blue color has the chemistry between tasty dishes and the decorative table setting that satisfy your appetite. 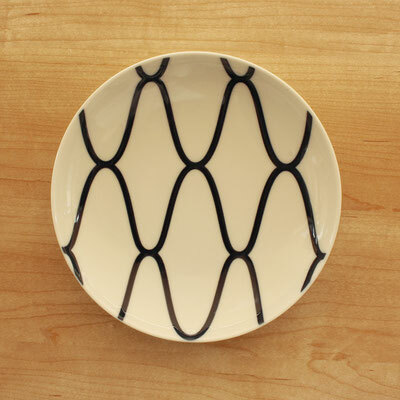 We provide ten different design of small size plates. 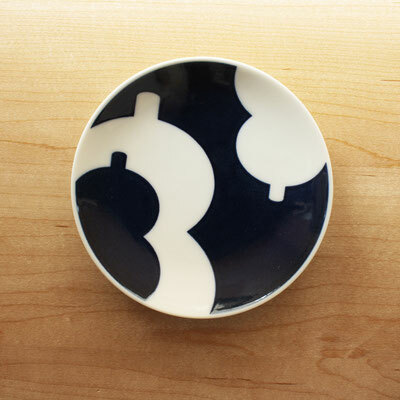 You can collect them depending on your taste.